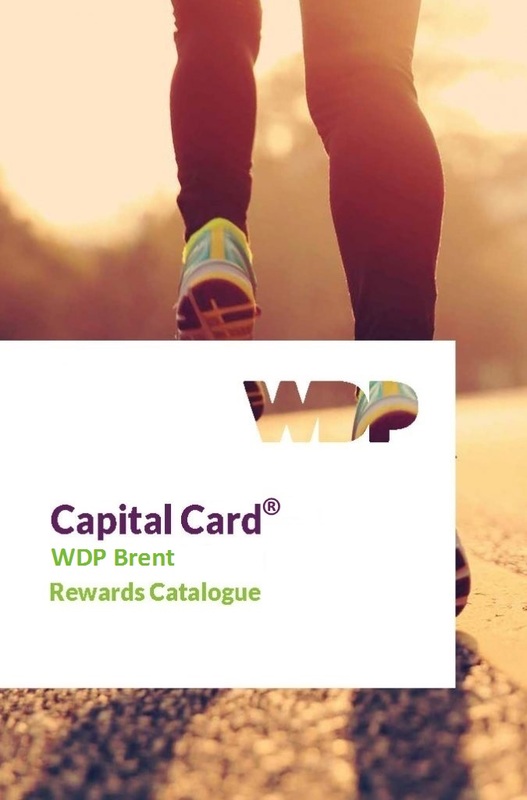 The Capital Card® is coming to WDP Brent Soon! Empowering service users to reach new heights, the Capital Card® is a reward card scheme for service users, families and carers of WDP services, rewarding service user engagement through a simple earn-spend points system. Here is the current list of free and discounted services in Brent you can access, as well as the number of points you need to spend on them. If you are accessing WDP services in Barnet or Hackney, City of London, Harrow, Havering, Brent, Barking and Dagenham YP and Redbridge, please talk to your Key Worker about the Capital Card Scheme. If you are accessing WDP services anywhere else, the Capital Card® is coming soon!! For more information and support, please visit: http://www.wdpyoungpeople.org.uk/.